Awesome! 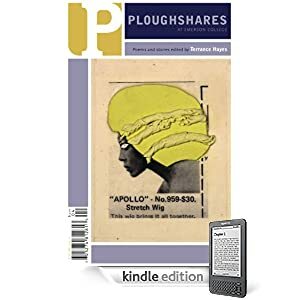 Ploughshares, one of the best lit mags out there, just announced that it will now be available via Kindle for just $4.00 (regularly $10 each for a one year subscription). Blurry image of my iPad running Kindle app.